Since last Sunday, I am more into a Movie Marathon for the reason that I want to be at least updated with what’s on the hit list. 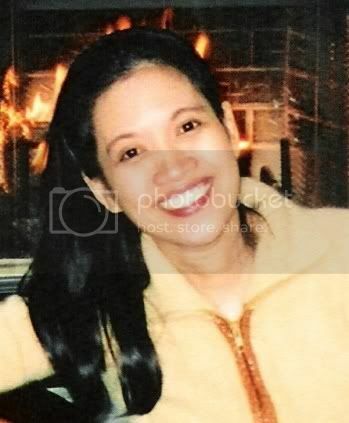 I used to be updated while I was in Philippines together with my girl friend Mistica [Ohh.. I miss you so much girl]. We spent Saturday or Holiday whole day inside the cinema, not that keep watching the same movie. Instead, we jump from one Movie Theater to the other. It was fun and I missed that, hence I was keeping up thru downloading free movies online and watch it through my computer. BABY MAMA: Amy Poehler, Tina Fey; they both really deliver in this warm, wacky comedy about a single business-woman who hires a South Philly working girl as a surrogate mother to carry a baby for her. It’s a PG-13 too. Watch it. 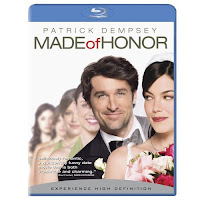 MADE OF HONOR: Patrick Dempsey and Michelle Monaghan were best friends asks him to be her “maid” of honor. Tom who played by Dempsey reluctantly agrees, so he can win her and stop the wedding before it’s too late. Rated PG-13 as well. Okay I have given you brief description about each movie, and I don’t want to ruin your interest instead, I want you to be more keyed up to watch it. As this Movie Marathon may have so many parts that way, I can at least give you updates on what kind of movie to watch. Just wait I’ll be sharing more. hmmm...I haven't seen any of those movies..ma download nga din yan...hehehe..
re: about dun sa post ko about the BBC issue, just read this post of mine, I attached a video dun eh. Visiting you here tonight. Actually I was here yesterday ata but I wasn't able to leave you a note...nagmamadali ata ako. thanks for the visit and comment again :). Just like Twinks, haven't seen any of those movies too. Haven't seen any latest movie lately actually. Busy life oi. Lol. Anyway, got an award for u Sis.